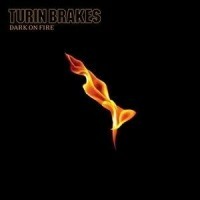 Song from the fourth Turin Brakes album, Dark On Fire. 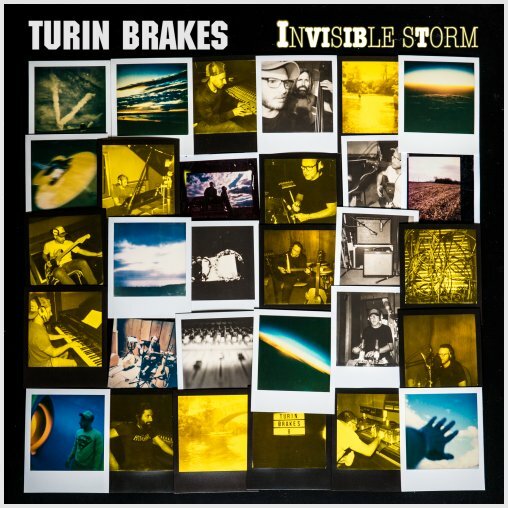 The song appears to be about feeling alive after a time of darkness. Feels just like real life on the road. Feels just like real life.